Information guide to Lake Oroville boat rentals and houseboat vacations at this beautiful lake in California. Oroville is also known as Lake Edmonston, and the reservoir is located in the State of California, formed by the Oroville Dam across the Feather River. This houseboating lake is situated in the foothills of the Sierra Nevada about 5 miles northeast of Oroville City. 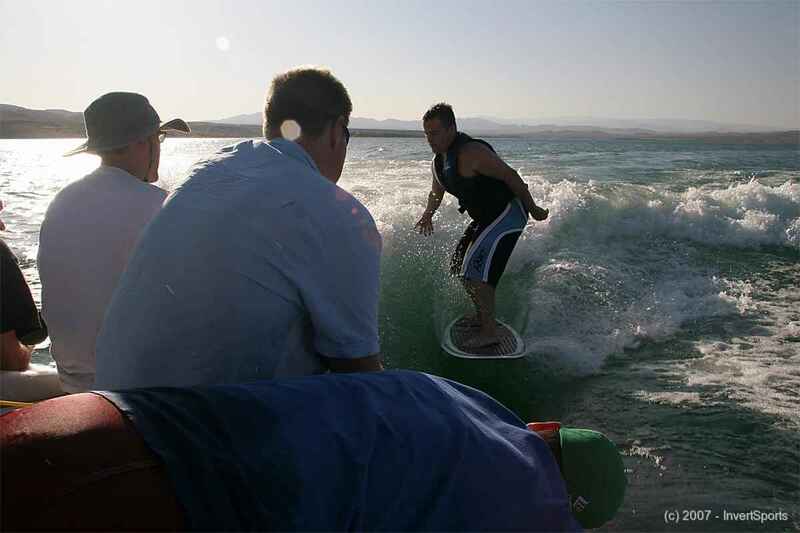 Service including camping, trips, boat rentals, jet skis, waverunners, and water sport tours. At over 3,500,000 acre feet, it is one of the largest reservoirs in California, after Shasta Lake. Lake Oroville offers a good variety of outdoor activities including houseboating, camping, picnicking, horseback riding, hiking, sail and power boating, water-skiing, waverunners, fishing, swimming, boat-in camping, wakeboarding, floating campsites, and horse camping. You can enjoy Lake Oroville visitor center which has a museum, exhibits, videos and a store. The view from the 47-foot tower, with two high-powered telescopes, is a spectacular panoramic view of the lake, Sierra Nevadas, valley, foothills, and the Sutter Buttes mountain range. Serving you with the best in executive watercraft services for over 10 years.